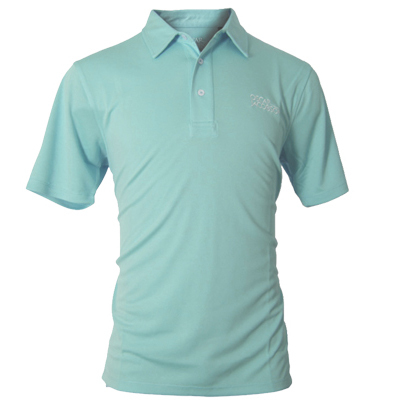 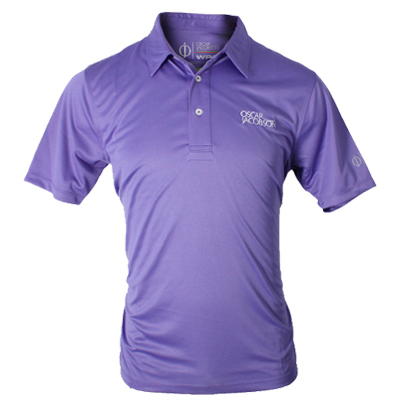 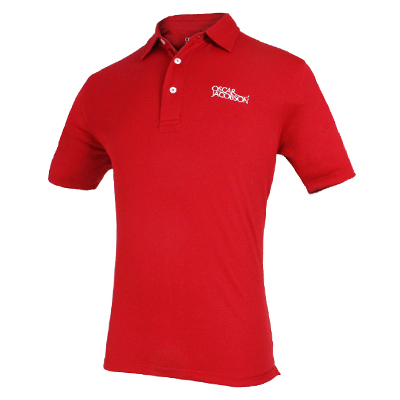 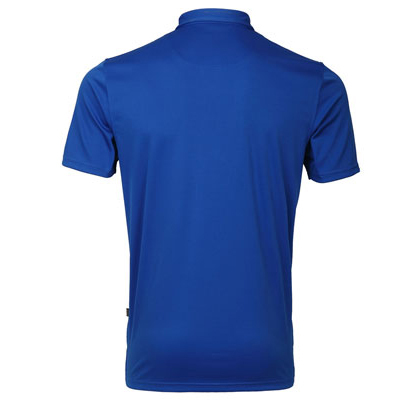 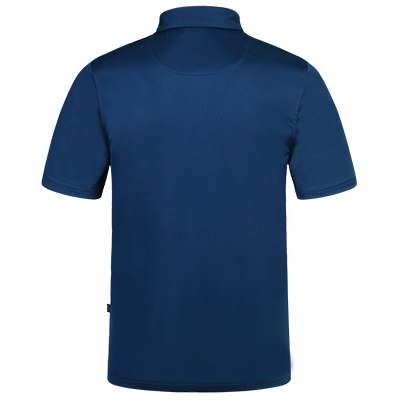 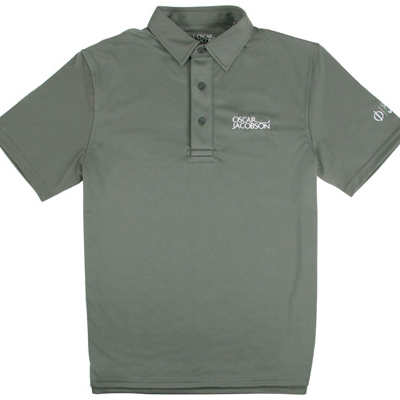 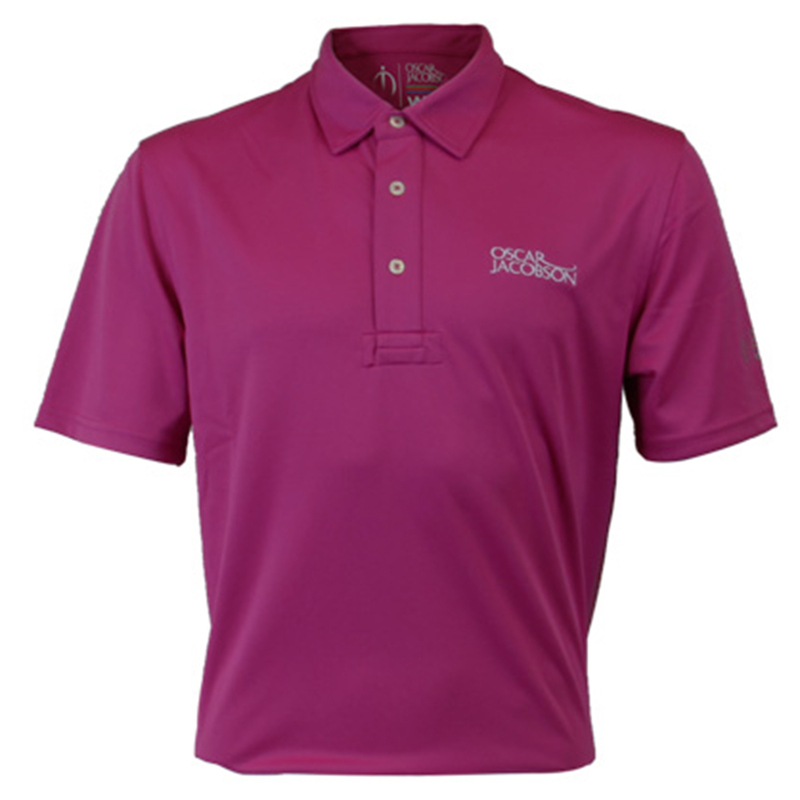 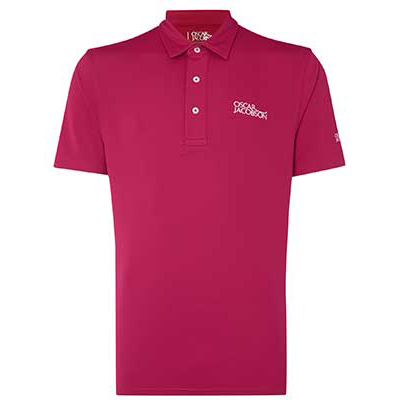 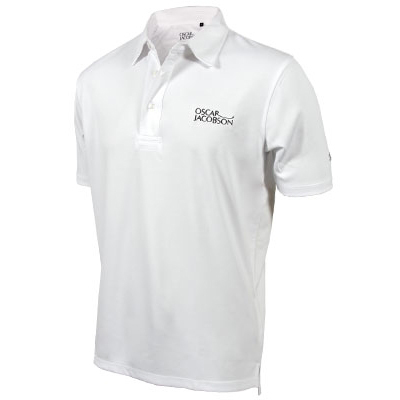 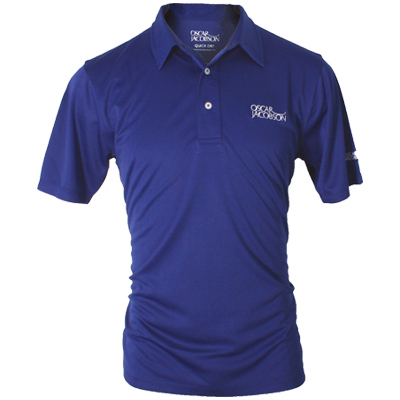 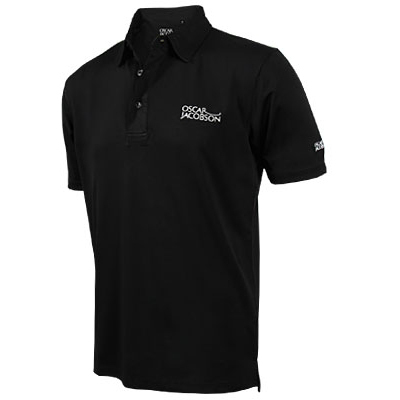 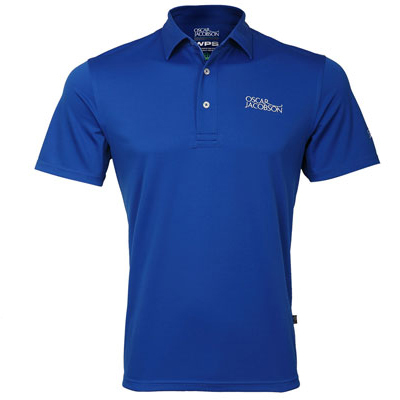 This soft and comfortable Oscar Jacobson Collin Tour Polo Shirt is a classic looking polo shirt with a stylish 3-button placket and split hem with WPS fabric technology. 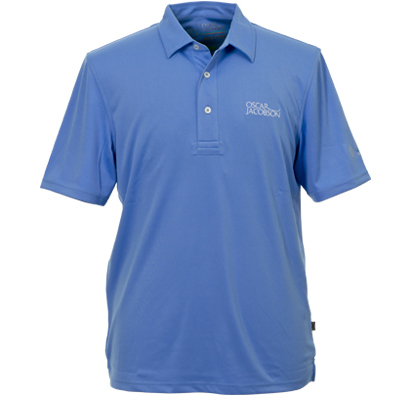 WPS focuses on wind, water moisture management and isolation to give flexibility and comfort for the golf course whatever the weather. 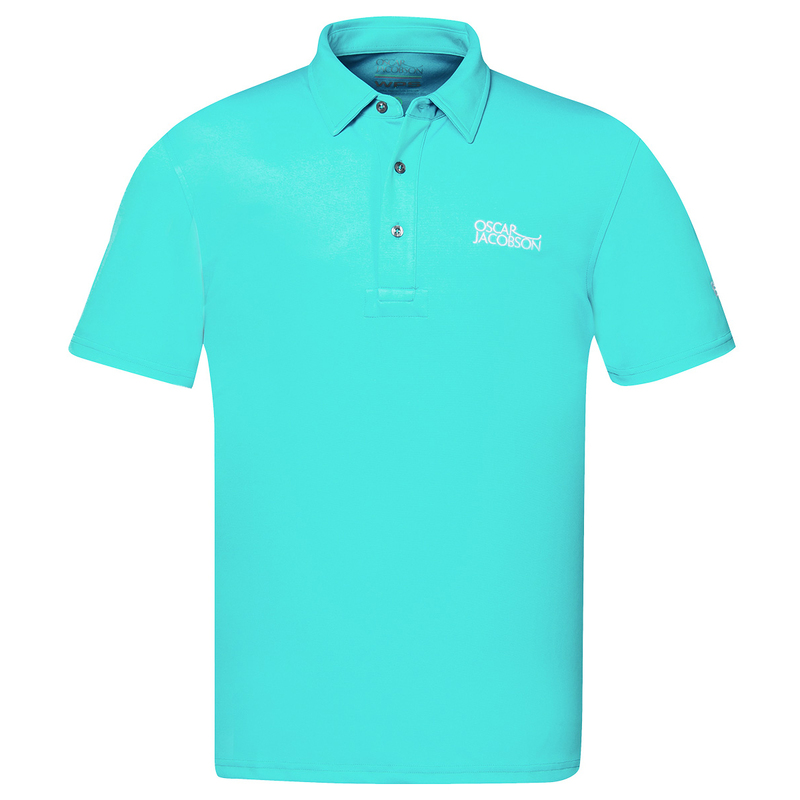 The fabric is breathable and moisture wicking to keep you dry and comfortable and at the same time, it helps most stains come out in the wash and the aegis microbe shield controls odour, staining and deterioration caused by bacteria to keep your polo fresh and good looking.